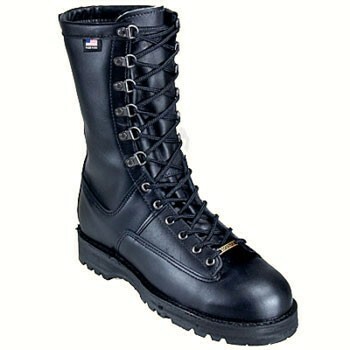 When duty calls for an insulated boot that always fulfills its mission, here's the traditional choice. The Danner Ft. Lewis 10" 200 Gram Gore-Tex was designed with the help of two career Army officers. Optimal for long, cold-weather marches.